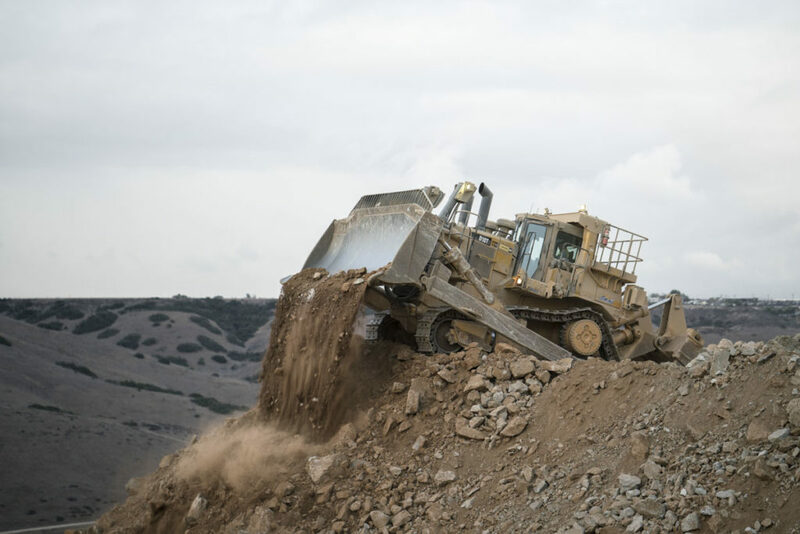 Vulcan Materials is busy supplying San Diego with aggregate to continue rapid growth. 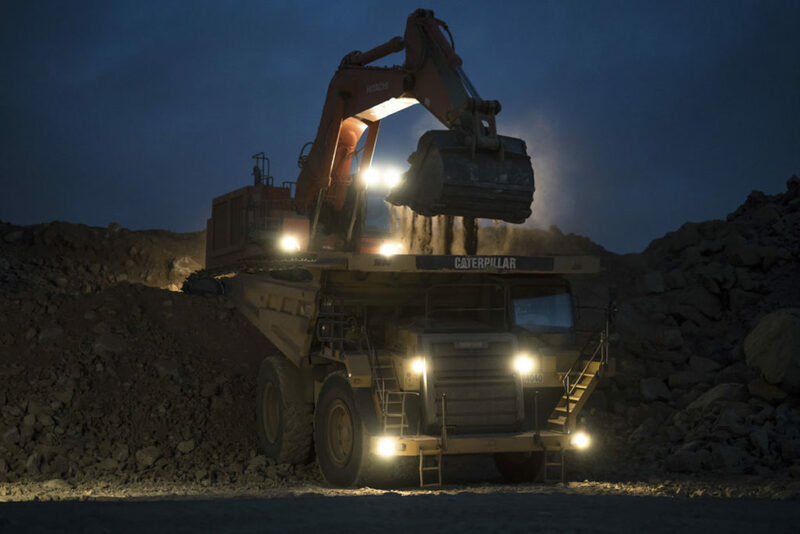 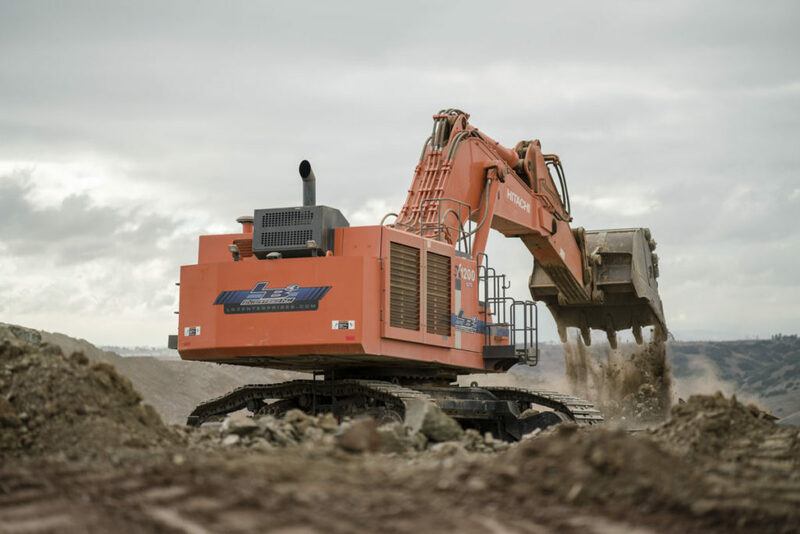 With mining operations in full swing and their equipment busy keeping up with demand, Vulcan contracted LB3 to help clear overburden to open up new reserves. 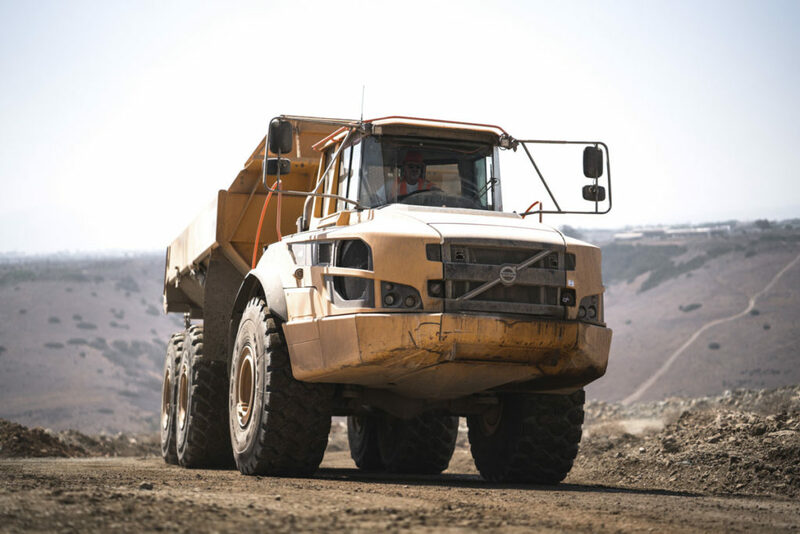 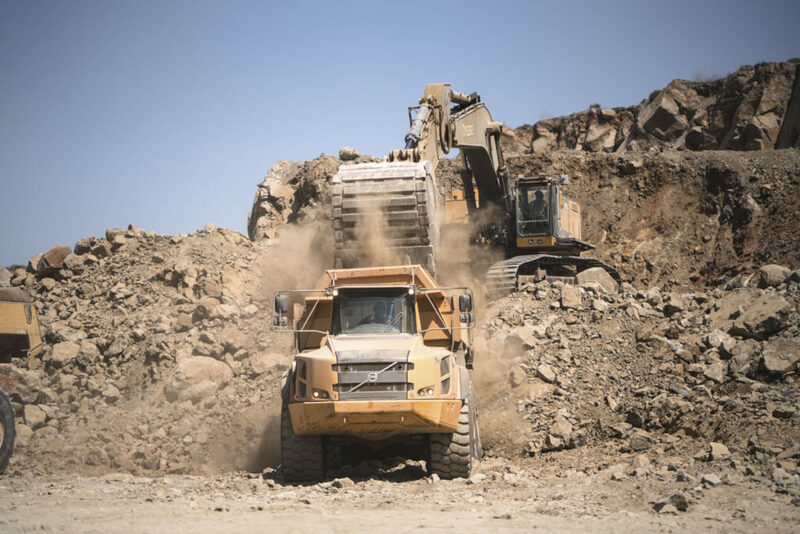 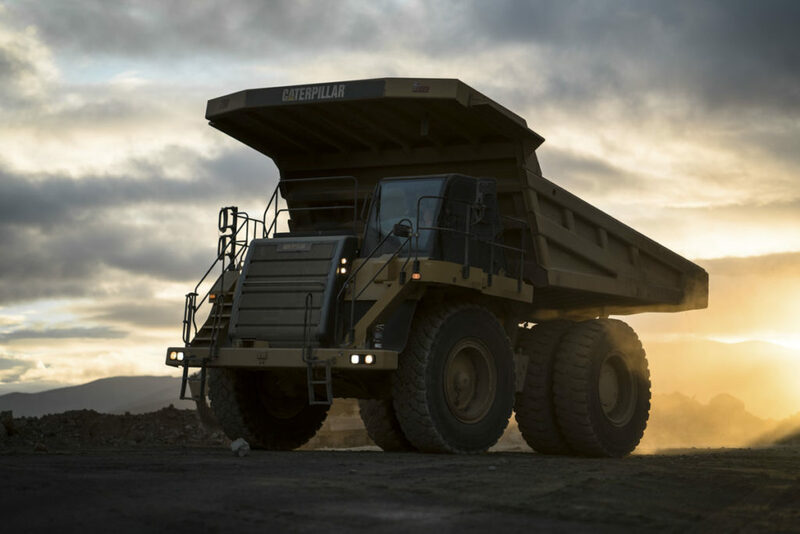 Team LB3 is currently working closely with Vulcan to excavate and haul overburden, while Vulcan’s mining operations are simultaneously ongoing. 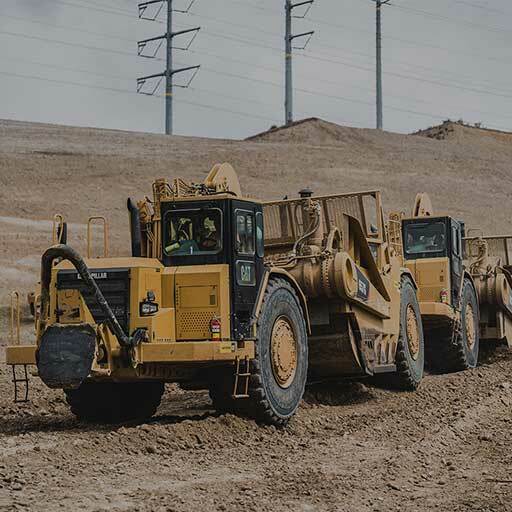 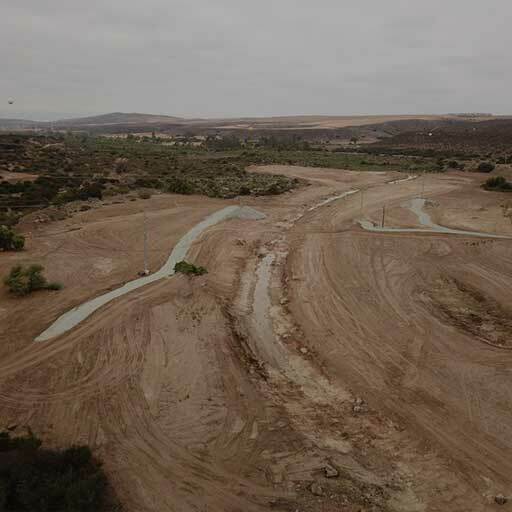 All quantities are tracked via drone topo, and close coordination with Vulcan plant managers and their blasting operation is crucial. 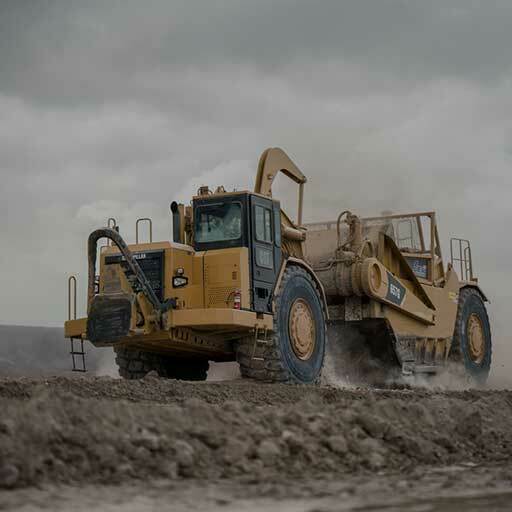 Notable equipment used includes a Hitachi 1200 mass excavator, John Deere 870G excavator, 777F 100-ton trucks, Volvo A45G trucks, and a Cat D10T dozer.